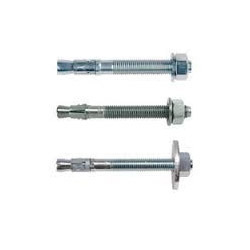 Pioneers in the industry, we offer mechanical anchor fastener, full sleeve anchor with hexagonal head, concrete bolts, countersunk expansion anchor, chemical anchor and anchor fasteners from India. 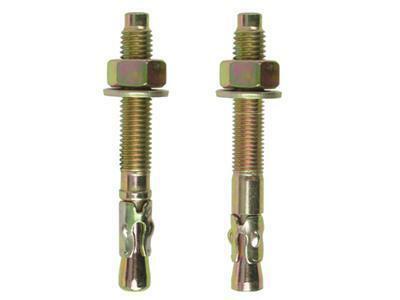 We are one of the leading organizations engaged in manufacturing and supplying high quality Mechanical Anchor Fastener. Our experts employ latest machinery in the manufacturing process following industry standards and norms. Also, we offer range at industry leading rates in a spectrum of specifications. 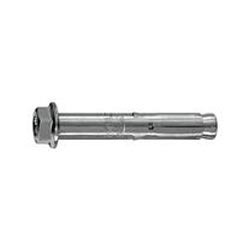 We are a trusted name in the domain of manufacturing and supplying Full Sleeve Anchor with Hexagonal head. All these products are manufactured using best quality material following industry set guidelines. We offer these products to customers’ at most competitive prices in various specifications. 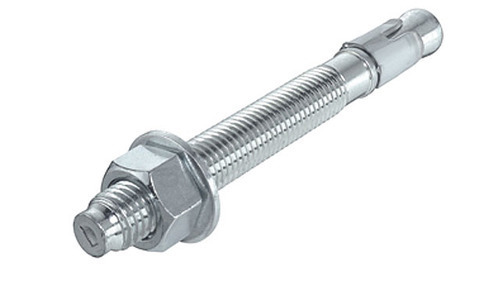 We are instrumental in offering a quality range of Concrete Bolt to customers. While manufacturing, our experts do not compromise with the quality of the material to be used. High quality material that is sourced from vendors of high repute us used in the manufacturing process. 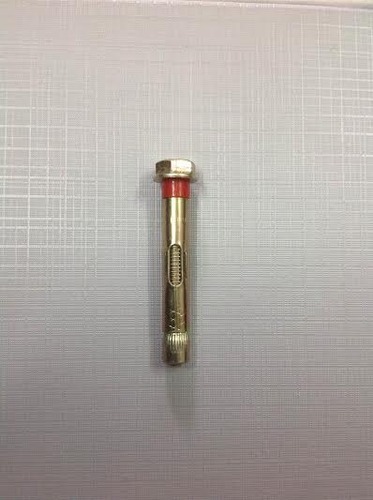 Manufactured / developed if there is a regular quanitity. 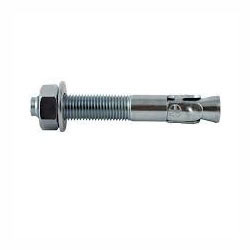 Keeping in mind the variegated requirements of customers, we manufacture and supply finest quality Foundation Bolts. 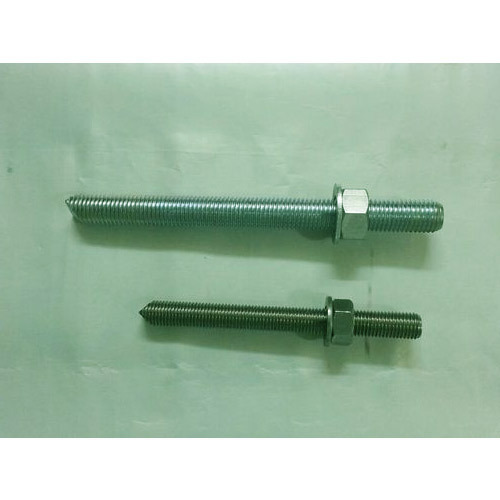 High quality material, which is procured from reliable and trusted vendors of market, is used in the manufacturing process. To ensure safe transit of the offered range, we pack it in premium quality material.